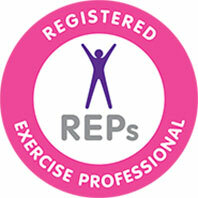 About LST Pilates // Offering classes, 1:1 & small group sessions in Kintyre & South Argyll. I have been practising Pilates for nearly 20 years, having discovered its benefits for my own body in the 1990’s. Having moved to the Isle of Gigha, Kintyre 5 years ago, there were no Pilates instructors on the island so a few of us decided to practice together, at that point, it was suggested that I learn to become an instructor and after some investigation decided to do just that! 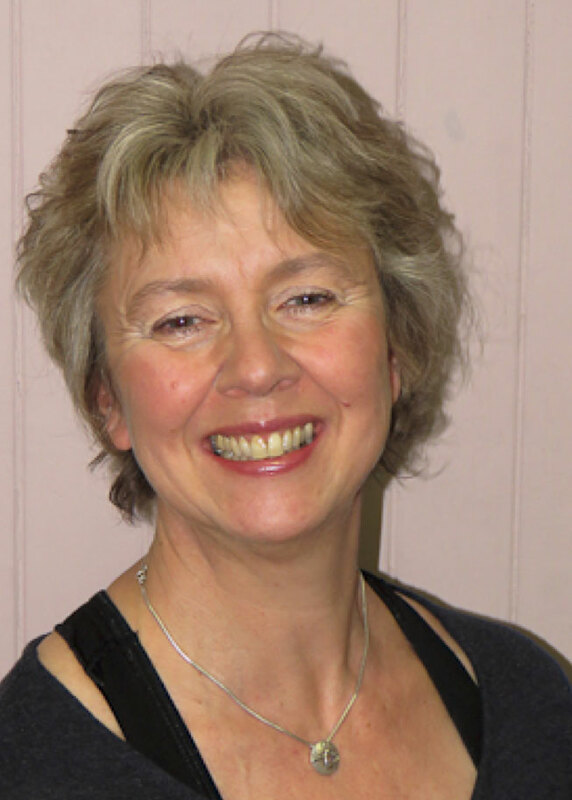 I have not looked back since and what started out as a desire to spread the Pilates love in Kintyre, has turned into a successful enterprise offering classes, 1:1 and small group sessions throughout Kintyre and South Argyll. See the Timetable here. My approach is simple, I am passionate about Pilates and want people to experience the benefits for themselves and my classes are designed to help clients progress at their own pace with exercises being modified to address their own particular challenges and/or goals, if required. In the future, I hope to develop the business and work alongside other passionate Pilates devotees and bring more Pilates experiences to Argyll. Learn more about pilates classes or if you would like more information please contact me or you can find me on Facebook.